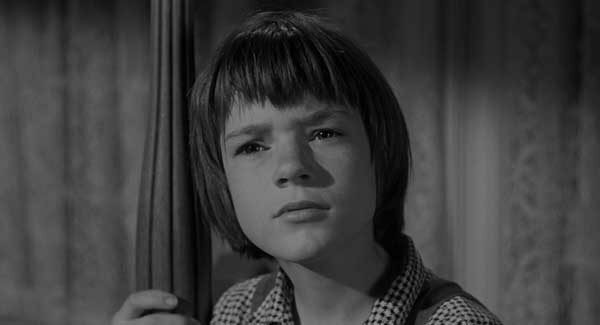 HomePosts Tagged "go set a watchman"
Interview and chat with 'Solemn' author Kalisha Buckhanon, the paperback release of 'Go Set a Watchman' and Mary Badham on playing Scout, plus terrible fathers in literature and Land of Oz tours. 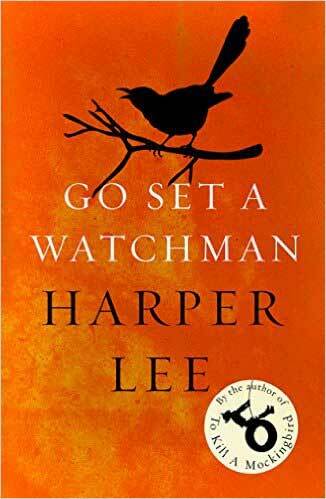 Discussing Harper Lee's 'Go Set A Watchman,' Atticus Finch's American Stoicism, new book reviews, an Oxford arts festival in Literary Events, plus new poetry and fiction. Happy Literary Friday! Harper Lee's prequel to 'To Kill A Mockingbird' is far from perfect, but the book does have some memorable scenes and lines worth adding to your Southern lexicon. 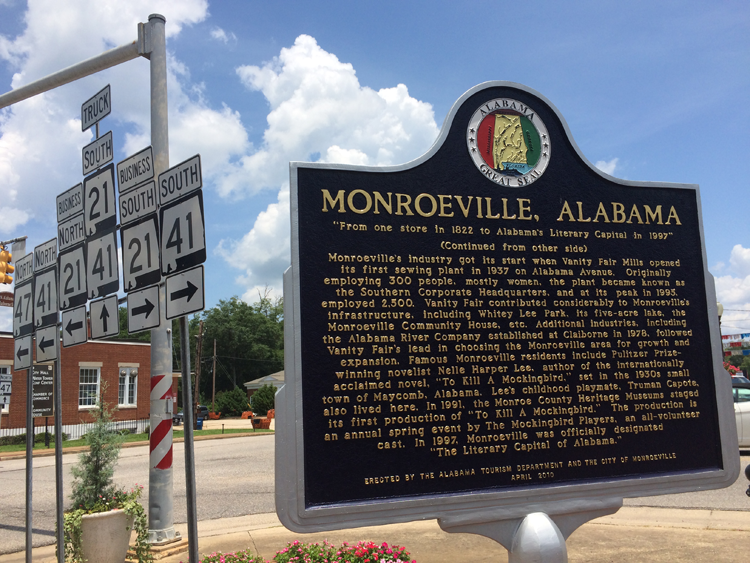 Harper Lee's hometown to celebrate the release of 'Go Set a Watchman' at midnight. 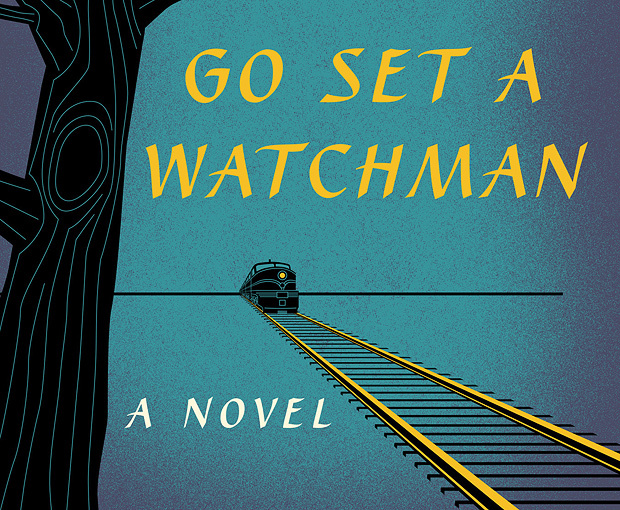 Interview & chat with Lori Roy, read the first chapter of 'Go Set A Watchman,' Flannery O'Connor gets another Little Free Library, the inaugural Mississippi Book Festival & a Southern Gothic summer story. Happy Literary Friday! New poet interview plus a double poetry giveaway, Reese Witherspoon gets her first audiobook, Toni Morrison on racism, the Alabama Writers Symposium this weekend, plus a poem about rain and root beer. Happy Literary Friday! 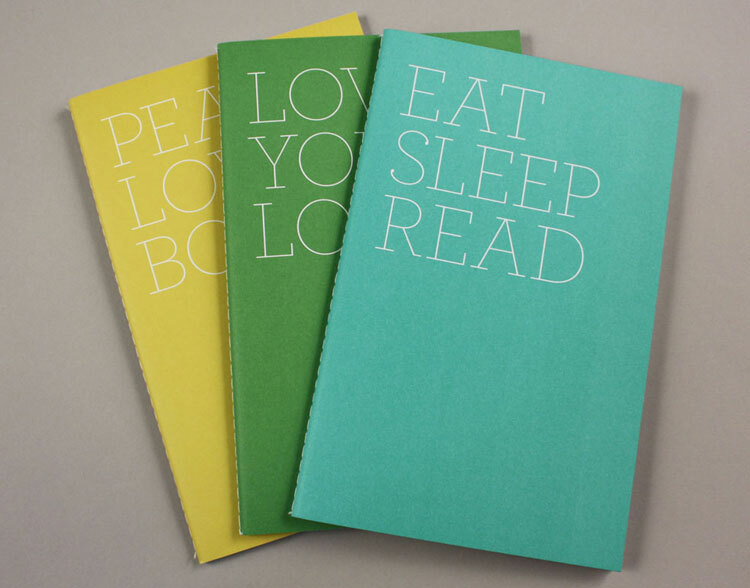 Giveaway for a new journal set from IndieBound, 'Go Set A Watchman' has a cover, Capote makes it to television and a poem about Mississippi in Southern Voice. 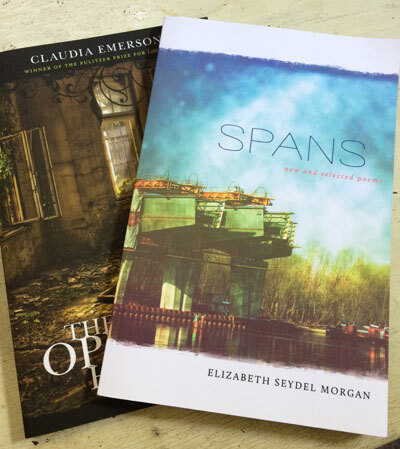 Happy Literary Friday!